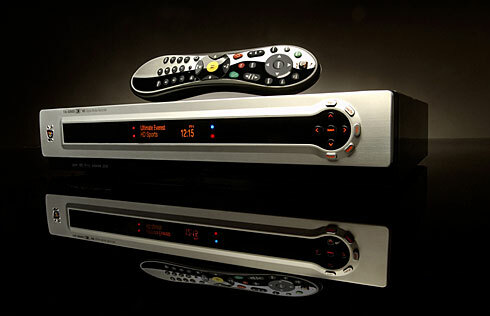 Think paying $800 for a Series3 HD TiVo box just to record your favorite Sci-Fi shows is insane? You are not alone. Consumers weren’t exactly excited about coughing up that much $$$ for the Series3 and TiVo sales have slumped. In fact, TiVo just reported a Q4 net loss of $18.7 million. With products like Apple TV and a Windows Vista CableCARD coming out soon, TiVo has to do something before they are quickly beamed out of the digital living room. That vague quote doesn’t exactly guarantee a cheap HD TiVo during 2007, but hopefully they can come up with something during the next 9 months. Whatever they are going to do, they better do it quick. I already pre-ordered an Apple TV and if it lives up to expectations, my Series2 TiVo will be making a brief cameo on eBay before it leaves my living room.